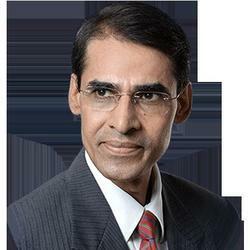 PR Sundhar Raja is a leading expert in the science of Astro-Nameology. A successful practitioner of Astrology & Numerology, PR Sundhar Raja has assisted several business leaders and professionals over the last three decades by contributing to their success and many business tycoons and corporate business heads are his repeat clients – including several Fortune 500 companies like ONGC, Eveready etc. Many of the leading newspapers & magazines have covered his work. Baby name finding, Astrology + Numerology, LUCKY NAME CALCULATOR.